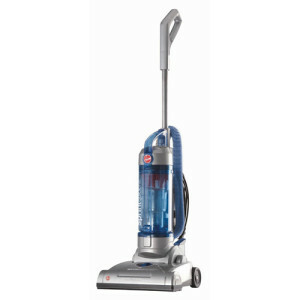 Kirby Vacuum Cleaners are well-known for being versatile and effective. 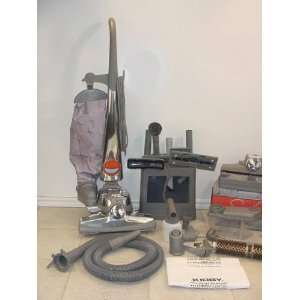 Kirby Vacuum Cleaners are a unique brand of vacuum, primarily due to their sales methods and the massive multi-tasking capabilities of the Kirby Vacuum for home and commercial cleaning. 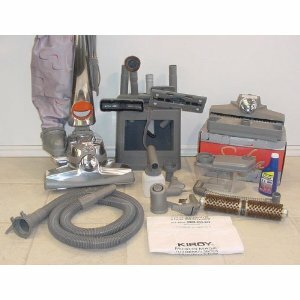 If you have never heard of Kirby Vacuums, it is likely due to the fact that you have never had an in-home demonstration. 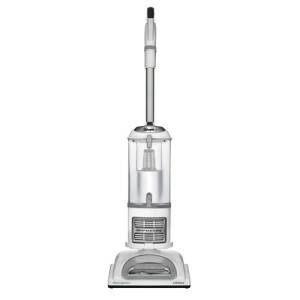 Kirby Vacuum Cleaners are hailed for their outstanding quality and many add-on features. If you purchase a Kirby, you can use it for so many different things you may even be able to get rid of some cleaning tools you previously had. While the machines are known for being very well-built and staying in good condition for years, the company’s sales tactics generate quite a bit of negative attention. Below we go into the advantages and disadvantages of Kirby Vacuum Cleaners, as well as complaints about sales techniques and a bit of company history. 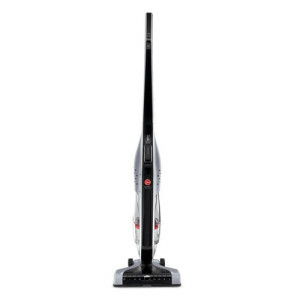 These machines are as close to commercial cleaners as you will find for your home, and there are many commercial establishments that actually purchase Kirby Vacuum Cleaners because of their long-lasting durability and strength. There is no doubt that Kirby machines will perform better than almost any other models on the market and they are capable of replacing several other pieces of cleaning equipment. They come with a minimum 3 year warranty, although there are some models that carry a lifetime warranty. The machines are known for their multi-tasking capabilities, which are evident in the latest model, the Kirby Sentria System. It is touted as being 12 separate machines made into one unit. 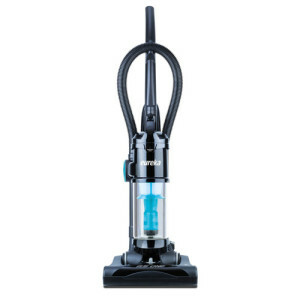 Unlike many models of vacuums, the Sentria is made from die cast aluminum and coverts to a deep-cleaning upright, a carpet shampooer system, a canister vacuum, a floor buffer, and almost everything in between! 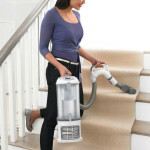 It comes with attachments to access hard-to-reach places and can easily remove pet hair from floors and furniture. With the Sentria you can use one machine to give a lustrous shine to hardwood floors or shampoo carpets with professional results. The disadvantages customers report for Kirby Vacuum Cleaners themselves are few and far between. Perhaps the biggest issue with the machines are that their bulky nature makes them difficult to maneuver, especially for aging people. The trade off for the weight, though, is of course that you get more cleaning features included in the machine. Other than that, the only real disadvantage customers claim it that interaction with overly-aggressive salespeople was a negative experience. The company’s salespeople are the source of the biggest complaints against the company. In addition, the negotiable pricing structure means that some customers pay more than others for the same machines and many customers report that this makes them uncomfortable. 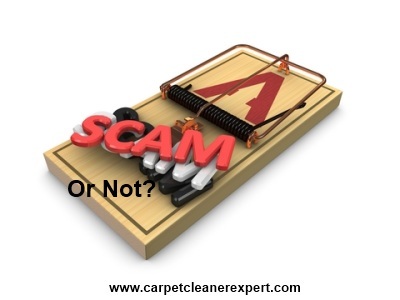 The company has had many consumer complaints, which happens with this type of sales because some salespeople are overly aggressive to make the sales and the pricing is left up to the salesperson. You can expect to pay several times more for Kirby Vacuum Cleaners than most other vacuum cleaners, but there are times where a distributor might have a rebuilt machine they are willing to sell for a couple hundred dollars. The Kirby Vacuum originated in 1906 and was designed to clean homes in various ways by using a water and dirt separation method. Improvements were made to the design and production ramped up after World War I. By 1925, removable tools and multiple attachments became part of the original “Vacuette Electric” model. Kirby has since become well known for its machine’s abilities for multiple functions and convertibility. 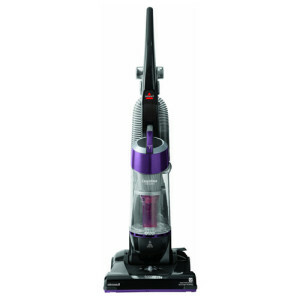 Improvements have been made over the years, and today’s Kirby Vacuum Cleaners come with a patented HEPA bag filtering system, capable of removing 99% of particles, and a stronger, more-durable redesigned power unit. In addition, the TechDrive Variable Power Assist makes it easier to move these heavy vacuums to address customers’ complaint about the machines being too bulky for their use. Kirby’s unique marketing system originated in 1920, as a direct-selling company, utilizing in-home demonstrations and live comparisons to your old vacuum in order to make sales. It made a lot of sense at the time because it helped customers see the machine’s capabilities and understand how Kirby Vacuums could be used in their own homes. Door-to-door salespeople are granted commission-based sales, and enjoy unlimited earning opportunities with the potential opportunity to become independent Kirby distributors. The in-home demonstrations are still part of the Kirby sales process today. Some say this is also their biggest disadvantage because the majority of consumers dislike door-to-door sales techniques.